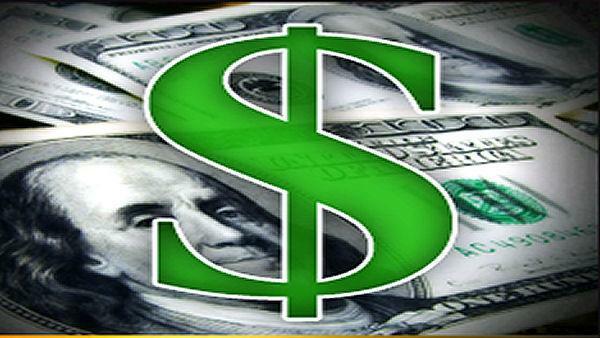 RALEIGH, North Carolina (WTVD) -- Three North Carolina senators are hoping to raise the minimum wage in our state. Senators Angela Bryant, Valerie Foushee, and Terry Van Duyn are the primary sponsors of Senate Bill 174. If passed, the bill would raise the minimum wage to $8 an hour beginning this Labor Day. The ultimate goal of the bill is to increase the minimum wage to $15 an hour in 2021. Currently, the minimum wage in North Carolina is $7.25 per hour. The bill also mandates equal pay for equal work and requires paid sick leave, along with family medical leave. Senate Bill 174 also seeks to increase the tipped minimum wage as well. The wage is currently around $2.13 per hour for employees that receive tips. Lawmakers will consider the proposed bill Thursday.